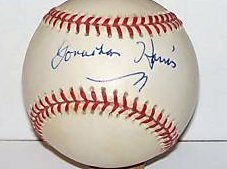 This is a Lost in Space star "Jonathan Harris" signed official Rawlings American League Baseball. 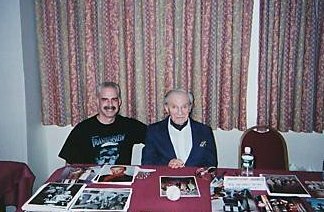 It was signed in person at the Chiller Theater show in New Jersey in 1994. 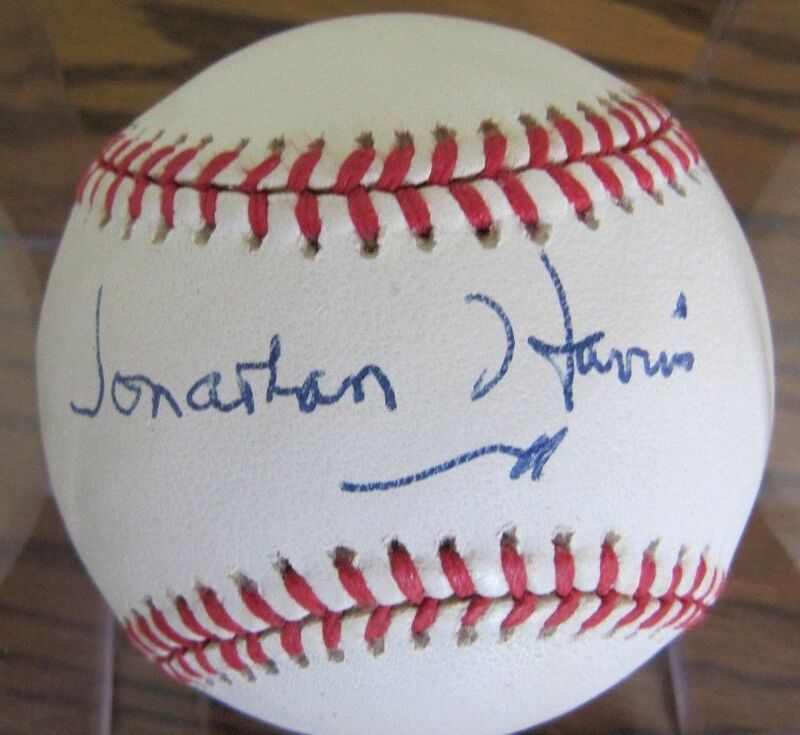 Jonathan signed it in blue ink with a nice clean signature. 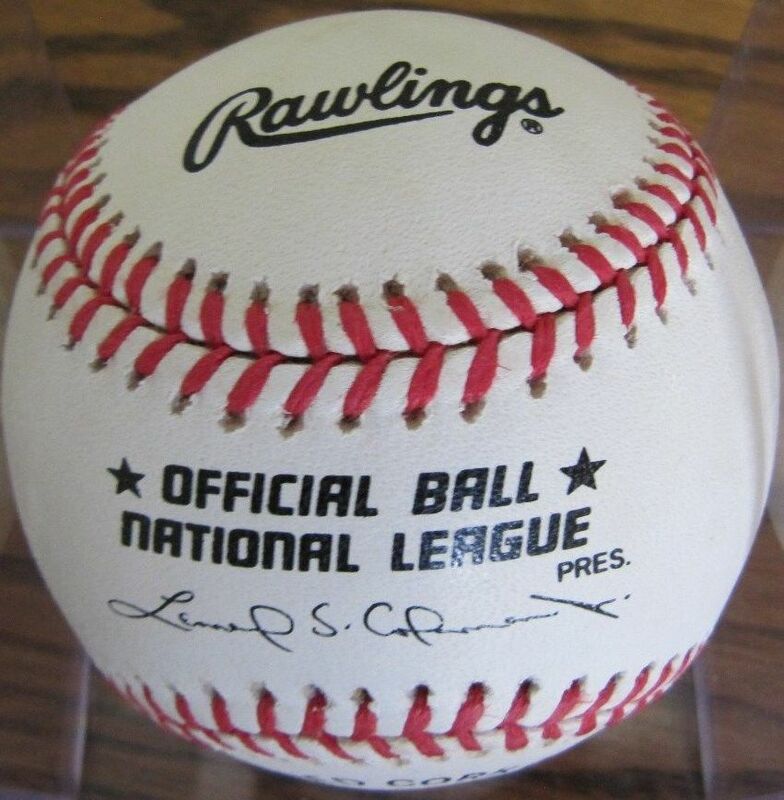 This is a very rare item signed by Jonathan, since he said, "That nobody ever asked him to sign a baseball at any event he appeared at".